For information about Bob's work with the BBC Singers, click here. For an online catalogue of Bob's music, click here. Or here for Forwoods Music . Bob's activities are promoted on social media on Twitter & Facebook. 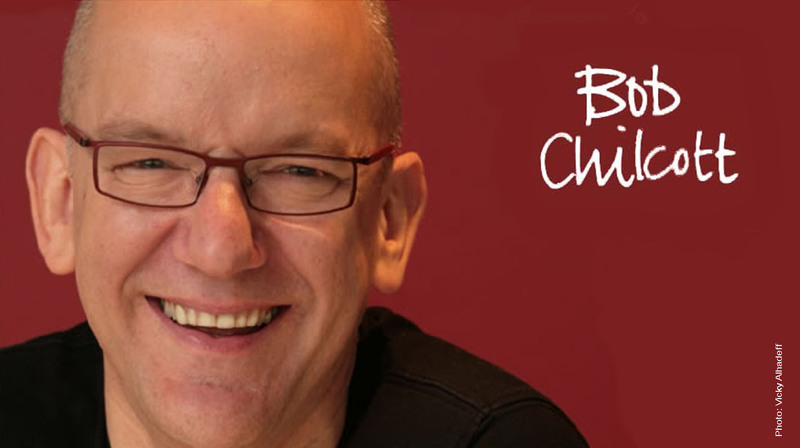 Click here for Twitter, @bobchilcott or here for Facebook.